New Exchange Server 2007 Distribution Groups created using the Exchange shell or console do not receive internet mail (i.e. mail from unauthenticated senders) by default. 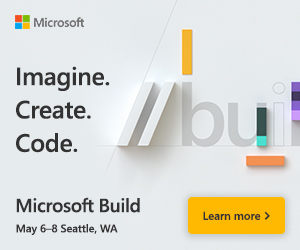 Thanks to Exchange MVP Devin Ganger for pointing this out. 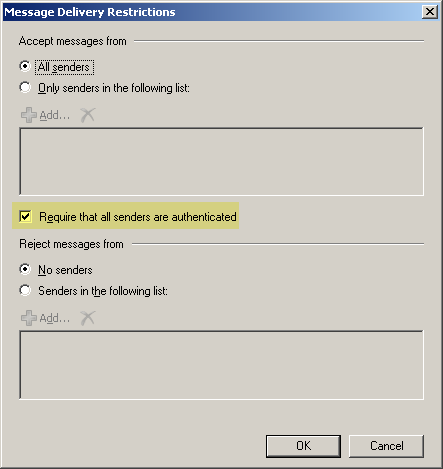 Figure 1: By default, new Distribution Groups created in Exchange Server 2007 are configured to receive mail only from authenticated senders. When creating a new Distribution Group using the console, the option for authentication is not exposed. However, when creating one using the shell using the New-DistributionGroup command, the above optional parameter -RequireSenderAuthenticationEnabled can be set to false. Well, you have posted how to enable it for all the DG’s. It will be beneficial it you can also mention how one can do it for a group of users lets 200 out of 400. I had used a similar script to create the DL's so I already had the array, but creating the array should be easier than running the command 200 times! !